The Dragons of Tiananmen was the most meaningful and emotional book in the last year. I can’t guarantee anyone else will have the experience. 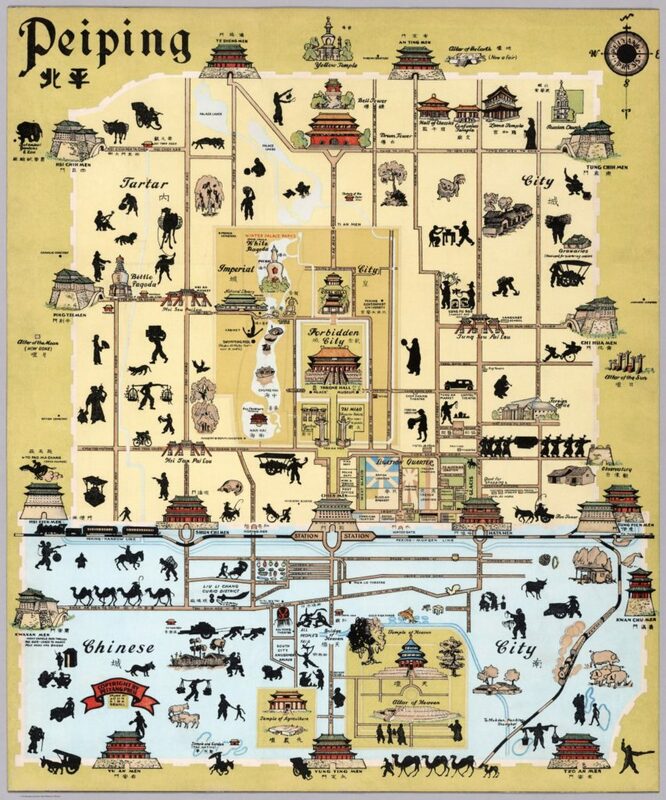 My visits to Beijing, including one where I attempted to visit all the Imperial Altars (not all are open to the public), and my recent attempt to understand the Hebrew Bible and the Gospel, play a role here. In short, The Dragons of Tiananman describe the life of the now-dead Chinese Imperial Religion, how the Emperors created Beijing as a Sacred City, and how the Lord of Heaven and his creatures were worshiped there. The organization of the book is straight forward. 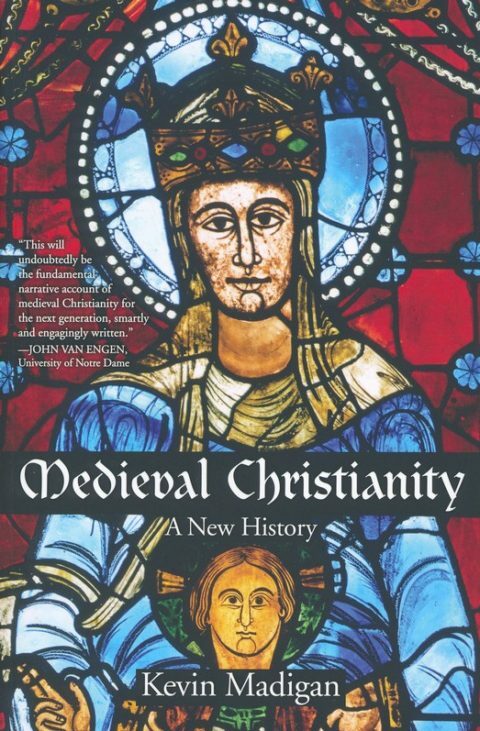 Meyer first describes Holy Cities (cities which are religiously important because of historical events that happened in them) and Sacred Cites (those which are religiously important because they are designed to reflect heaven). He then outlines the Chinese Imperial Religion, centered on the Most-High (?? ), the Lord of Heaven(??). The Chinese word for Emperor (?) 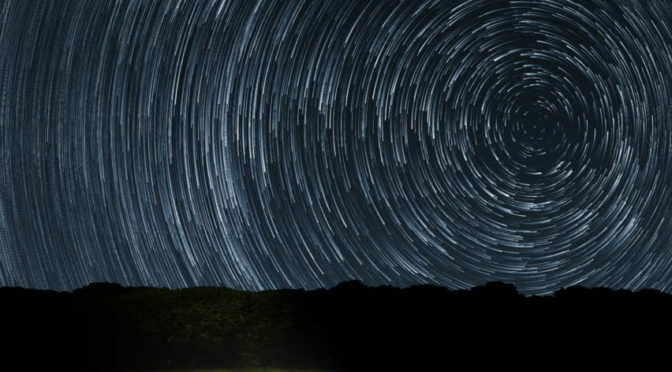 itself derives from characters meaning “Pole,” which is fitting because God was associated with the Pole Star, around whom all other stars revolved. In later days some Christians would find this idolatrous — future Chinese President Sun Yat-Sen famously smashed an idol of the Pole Star in his youth. Other Christians theorized a partial discovery or revelation to the Chinese in ancient days, as attested by Matteo Ricci’s The True Meaning of the Lord of Heaven (AD 1603) and C.H. Kang’s The Discovery of Genesis (AD 1979). 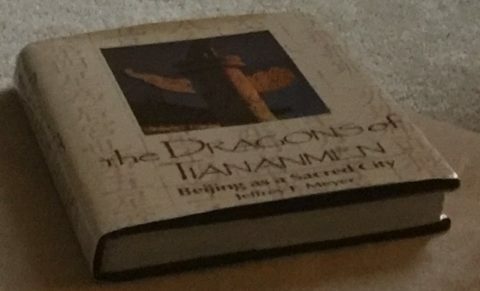 As I read The Dragons of Tiananmen I thought back to the Chronicles, that sad record of the degeneration of the Temple in the Kingdom of Israel. There are parallels, both in how the capital (whether Jerusalem or Beijing) became a “sacred city,” in the nature and style of the sacrifices, and even in some ritualistic debates. 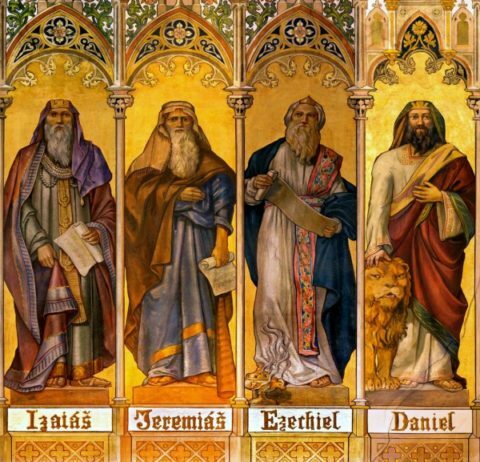 But Temple Judaism was saved through the Prophets (Isaiah, Jeremiah, and the like) and their insistence that the law be written in the heart. 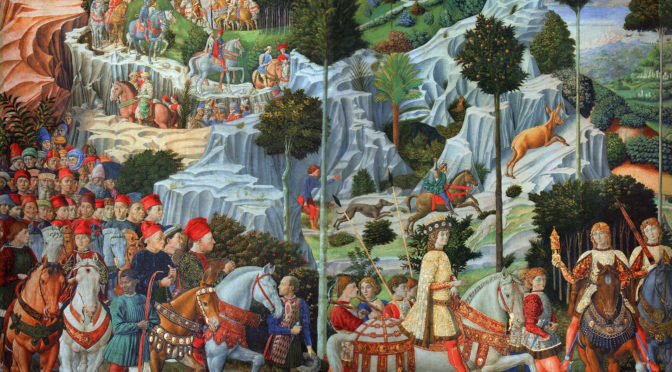 The Imperial Religion was not written in the heart — at least, not in the end. 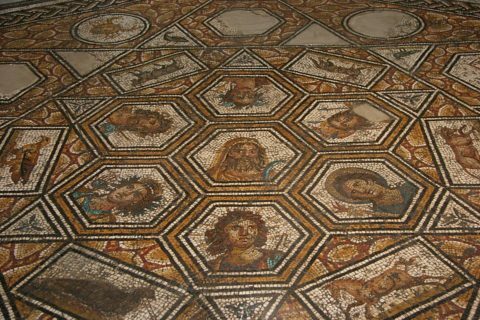 Just as other gods than the LORD were worshiped in Jerusalem, other Gods than the Lord of Heaven were worshiped by Emperors. There were Buddhist Emperors and Taoist Emperors, and mayn more indifferent Emperors. When the Babylonians dragged the Jews into exile, the religion of the LORD survived in spite of the corruption of the temple in Jerusalem. When the revolutionaries dragged down the Great Qing, no one was left to mourn the end of the sacrifice. Both Jerusalem and Beijing were “sacred cities,” in the sense the were intended to be house of a Temple and the site of an Altar. 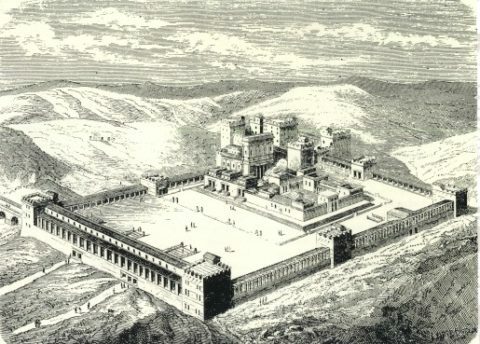 The primary worship site in Jerusalem was the Temple built by Solomon. 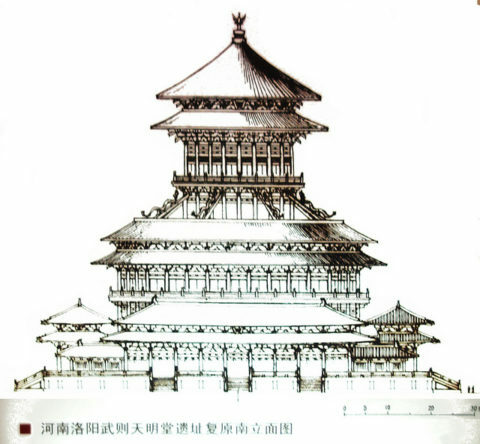 The primary worship site was the Altar of Heaven, built by the Yongle Emperor. Both religions held that God was surrounded and assisted by a heavenly communion, comprised of both a military Host of Heaven as well as a civilian counterpart. 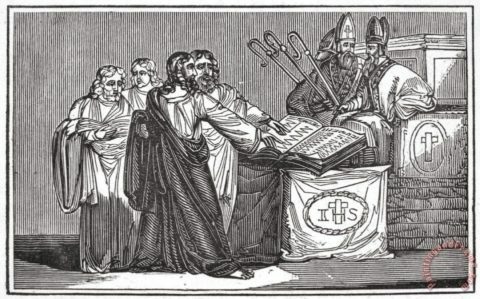 While Judaism in general rejected worship of the Host of Heaven, the repeated condemnations of this practice in the Scriptures imply the Host was still often worshiped. The Chinese Imperial religion, by contrast, formalized the worship of lessor spirits, through such subsidiary alters as the Alter of the Moon and the Alter of the Goddess of Silkworms. But it happened that night that the word of the LORD came to Nathan, saying, “Go and tell My servant David, ‘Thus says the LORD: “Would you build a house for Me to dwell in? 6 For I have not dwelt in a house since the time that I brought the children of Israel up from Egypt, even to this day, but have moved about in a tent and in a tabernacle. So Solomon built the temple and finished it. And he built the inside walls of the temple with cedar boards; from the floor of the temple to the ceiling he paneled the inside with wood; and he covered the floor of the temple with planks of cypress. But being celestial and purely “priestly,” the Chinese Imperial Religion did not have a moral core. The sons of the current dynasty may be elected, as surely as Saul or David or Cyrus were, but there were no Imperial prophets who called for the law to be written on the hearts, or warned that Heaven would scourge Chinese with foreigners in the way Israel was punished. Puyi, the Xuantong Emperor, may have been on worse than King Jeconiah. But the Book of Kings hopefully notes a King of Israel still lives, even if far away. Who looked to the Manchus to return? The Chinese Imperial Religion, like Judaism, had Kings and Priests. But no prophets. This strikes me as really important. 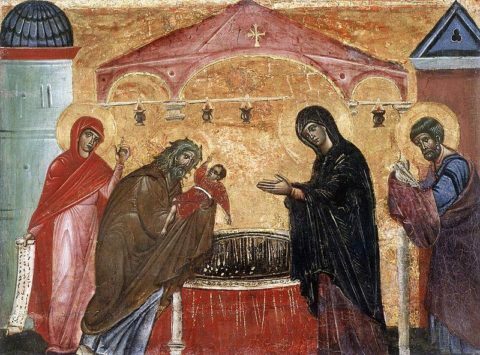 The Gospel of Matthew is the story of what the Imperial Religion would call the “Mandate of Heaven” passing to Jesus. The relationship of the Son of Heaven and Most High is likewise a feature of the Imperial Religion. But Christianity provided other dimensions to that story, the salvation of souls and bodies, concern for the weak, and spiritual introspection. While Imperial China had similar writings, the Imperial Religion did not. 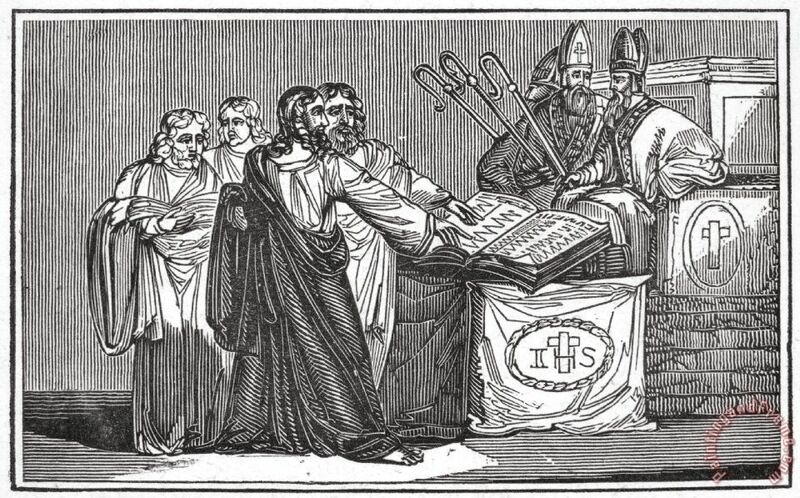 And that four-fold gospel itself depended on the four-fold destruction of the Temple in books like Lamentations and Ezekiel — in the Imperial Religion the overthrow of a dynasty was always the cause of the end of the dynasty, not the stern but love care of God. While Judaism approaches this with The Wisdom Books and early rabinnical commentaries, it was not a religion with any Holy Cities, but only Sacred Cities. Meyer makes a distinction between a “Sacred City” intended to house an Altar for sacrifice, and a “Holy City” upon which divine figures trod. Beijing was only a Sacred City, but in Christianity it became a Holy City. Indeed, the life, death, and resurrection of Christ occurred in and around Jerusalem, just as the Imperial Religion sacrifices were made in and around Beijing. But there is even more to it than that. The Dragons of Tiananmen helped framing my thinking about Beijing. Being both a sacred and planned city it had an architecture unity which was damaged over time. The Temple of the Moon is marked “NOW GONE” in a mark from before the Communist Revolution, and part of the old City Wall was knocked down for a railway line during the last days of the Emperor. In more recent days the widening of Changan Boulevard re-oriented the city along a definite east-west axis, while only recently have the old temples been respected at all. The Beijing that I first fell in love with was itself a Beijing in transition. Most of the hutongs I suspect are now gone. Jerusalem survived the Babylonians, the Persians, the Greeks, the Romans, and the Arabs. Will the city of the Alter of Heaven and quiet neighborhoods survive this long? I read The Dragons of Tiananmen: Beijing as a Sacred City in the hardcover edition. 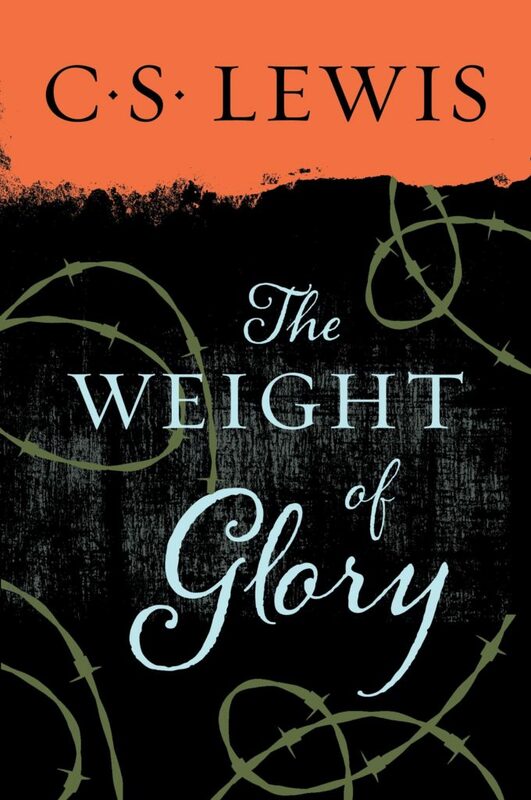 The Weight of Glory (AD 1942) and Letters to Malcolm (AD 1964) are both Christian non-fiction works by CS Lewis, probably the best Christian writer of the 20th century. They are both written in his easy style — though more like one believer exchanging notes with another rather than tools for conversion — and both are relatively short. But more than a generation separate their publications, and in that time Lewis honed his craft. Yet they are the work of the same man. They are reflections — transpositions or projections — of the same mind. 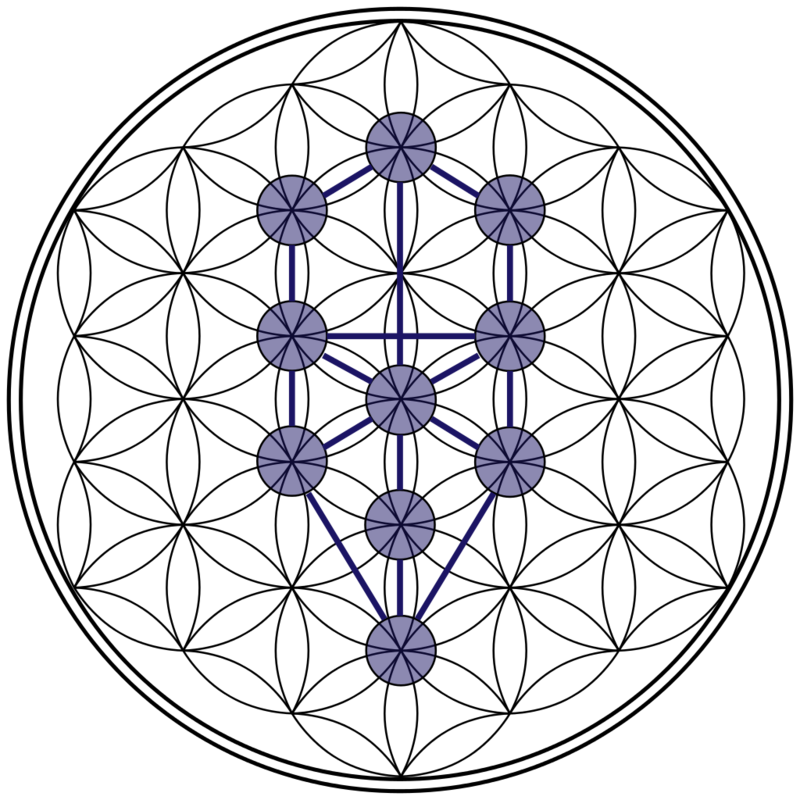 The cover for Letters to Malcolm shown above contains part of the Flower of Life, one of the many shadows a hypercube onto a 2 dimensional surface. 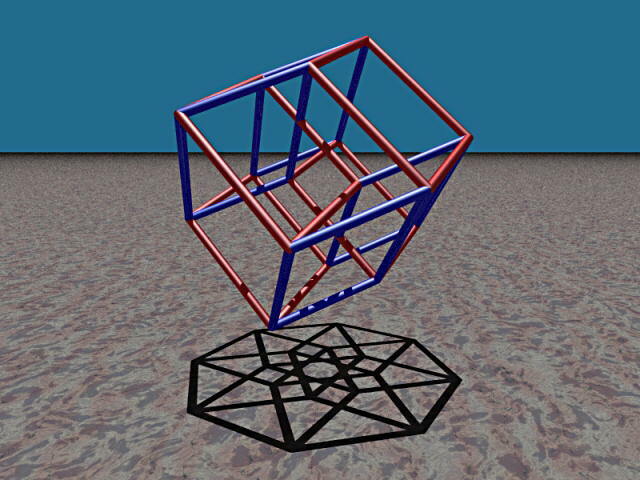 A hypercube, when unfolded onto 3 dimensions, makes the shape of a cross. Our human brains are not evolved to understand 4-Dimensional entities, so all the graphics in this post are different ways of translating what a cube of cubes means onto a computer page. In both of these books, C.S. Lewis tries to project man’s relationship with God, or at least the hyperdimensional nature of God’s presence, onto paper. The Weight of Glory is a collection of nine lectures, but the central core is #4, “Transposition,” an accessible guide to an abstract theological issue. 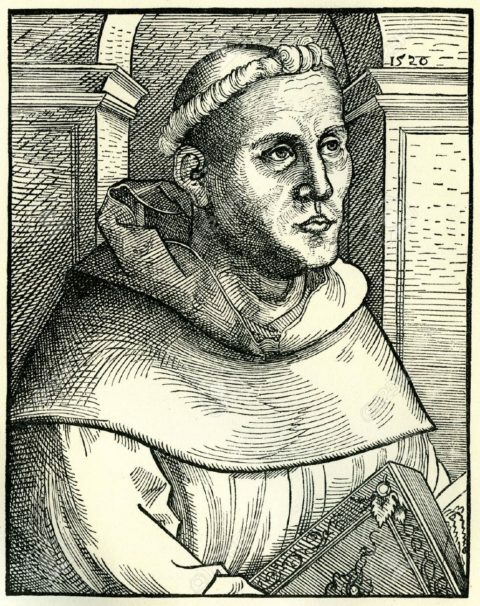 Letters to Malcolm may be the finest writing Lewis ever produced — it only appears to be straight-forward, but is as strong and subversive a defense of Christianity as St Augustine’s Confessions (AD 400). The context for the bolded section is the chief difficulty that St Augustine had in converting to Christianity: how could an educated, modern world accept the literal truth of the Bible, with its bizarre miracles (Jonah being swallowed by a whale; Christ feeding the multitude with a few fishes and loaves). 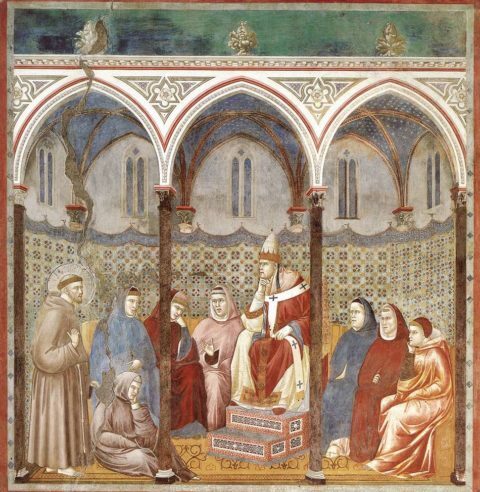 Augustine’s solution was that these “names” in fact “signify” sacramental truths. 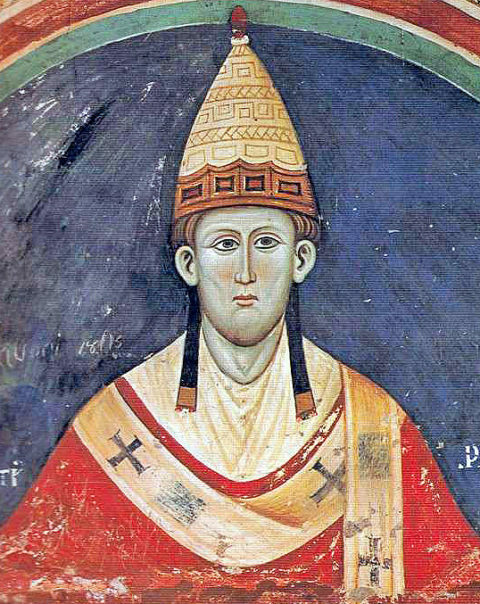 While Augustine’s writing is latinate and complex, it appears he does not believe in the literal truth of either miracle. Without getting into specific historical claims (the general pattern of Biblical literature implies to me the The Book of Jonah is written as a comedy, or at least a satire), Lewis introduces the concept of “transposition.” Lewis means by transposition what geometers mean by “projection” — the translation of an object from a higher dimension to a lower one. For instance, if you had a cube, you could project (or in Lewis’s term, “transpose”) is into a square — that is one correct way of viewing a cube on flat paper. Or you could use perspective, and show that cube as a sequence of angled rectangles. Lewis gives an example of projecting/transposing a beach onto paper by drawing it with pencils. Thus, lines like “thrones and dominions,” or “on the right hand of the Father,” or (perhaps) “fishes” and “whales” are projects into a lower-dimensional space of higher-dimensional reality. Lewis elides the dimensionality at which this stops. For instance, is it the case that fishes and whales are 3D dimensional projections of higher-dimensionality reality, or (to follow Augustine) are the names fishes and whales themselves the lower-dimensional projection. “Transposition” is the hermeneutic key of The Weight of Glory. 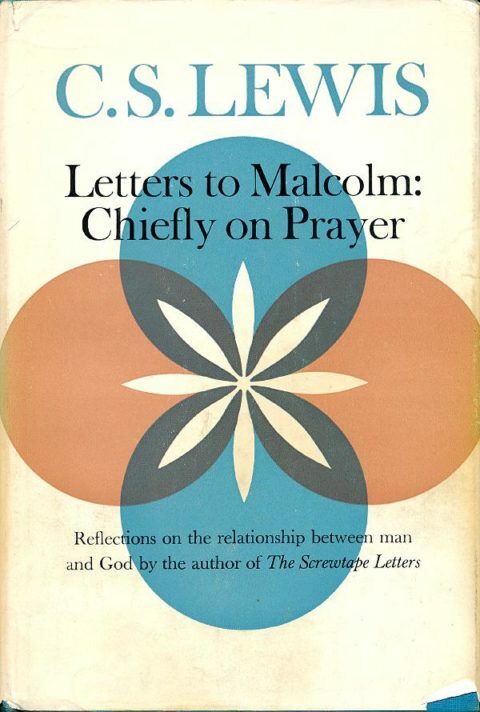 But it’s also the key I think, to Letters to Malcolm, an extremely readable book on the importance of prayer. Transposition matters in thinking about the nature of time. And it matters in thinking about the nature of Scripture. Christians are told to pray for their “daily bread.” While “thy will be done” might be translated as “… if it’s actually a good idea,” most of us have our own ideas that we are encouraged to pray for. Peace or victory, justice or forgiveness, a raise or a successful relationship. But in many cases a “successful” prayer would require not simply changing the future, but also the past. For instance, if you receive a letter from a lawyer, and you pray it is good news, the only way that pray could “work” is if the prayer succeeded in changing the the past event of composing that letter. Atheists accuse Christians of thinking they have a a “friend in the sky.” But it is more accurate to say the sky is in Him. In the same way, urgent prayers do not hope for a friendly response in time — they hope for a response for He whom Time is within. Time is not absolute reality, God is. Let’s put it another way. We are used to logical thinking, such that if something is a square it cannot be a triangle, or a point. But a pyramid is a square on its bottom, a triangle on its side, and a point on its top. These lower-dimensional shapes are projected (or Lewis would say, transposed) from the higher-dimensional object of a pyramid. The drawing of a pyramid on the dollar bill is just one of many projections of a pyramid, including just one of the possibly projections or transpositions of its shapes. 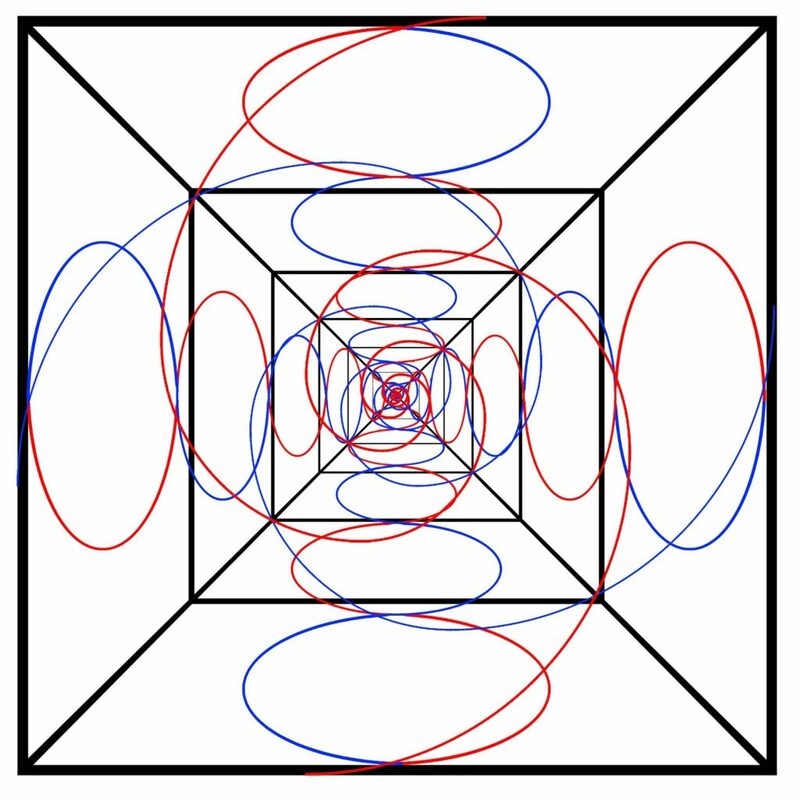 Likewise, the hypercube when further unrolled (transposed) onto 3 dimensional space is a cross, and when projected (transposed) head-on, it appears to be composed of five squares. Or any of the other shapes in this blog post. Which is weighty and glorious. Until He answers our prayers with “No,” or “Not yet.” Then we remember that the angels are like fire, and He is like a bull. I read Letters to Malcom and The Weight of Glory in their Audible editions.